Welcome to my blog! I had a pleasure having many clients from all over the world for past 9 years as being a photographer. Whether you’re living in Japan or travelling from abroad, Japan won’t disappoint you with its beauty. Many people ask me when would be the best time to schedule a session. Or when would be the most beautiful time. While I get very busy during cherry blossom season, Japan has its breathtaking scenery throughout the year with its 4 seasons. It’s early November now, and the leaves start showing its’ beautiful autumn colors. Today I want to share some of my favorite autumn photos and share some of my favorite locations in Tokyo. 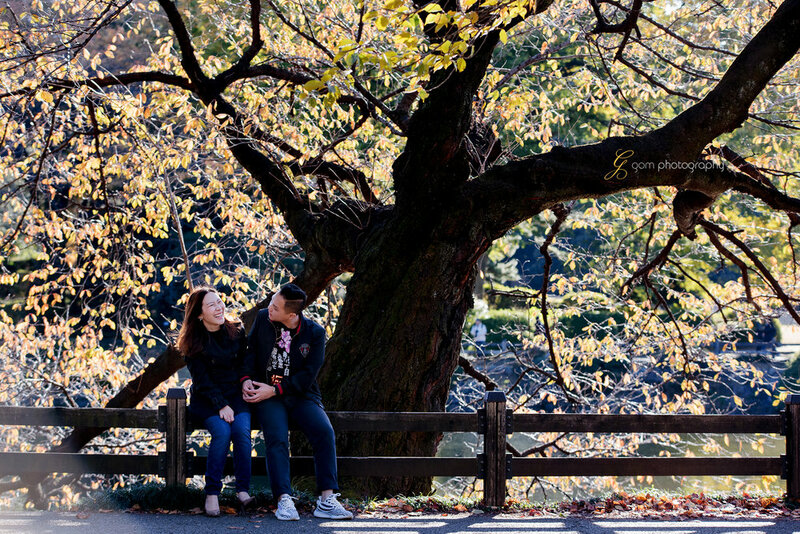 This is one of major parks in Tokyo where you can see some breathtaking autumn foliage. While it’s in center of Tokyo, the park is huge so you will still find some quiet places. 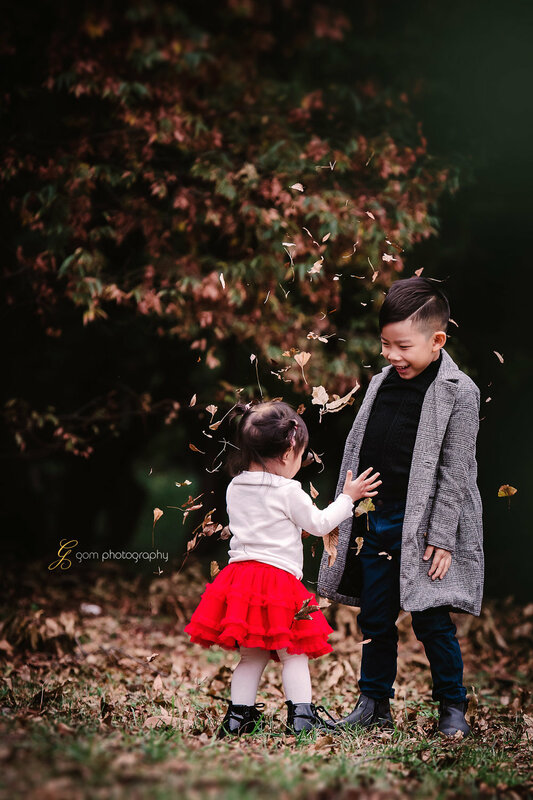 Gom Photography offers fine art portraiture and specialized in children, family, maternity and pre-wedding photography. We serve Tokyo, Yokohama, Yokosuka and surrounding areas.